Music is intrinsic in every day life. There are many ways of honouring a loved one’s life, and a perfect setting is for us to play the music they loved at their funeral, memorial or wake. ​We will work with you to create the atmosphere you would like to celebrate their life. We will provide music for any or all aspects of the service, including pre-service music, any music required within the service, reflections, tributes and the exit. We provide music as guests arrive, which is usually 15 minutes prior to the commencement time of the service. If the service is going to be longer than 30 mins, we recommend you book us for 1 hour 30 mins. music as people exit the Cathedral or Church. If the mass includes Rosary and/or condolences within the service, you may need to book us for 2 hours. We are flexible and versatile so we will work with you to tailor the exact format to your needs. A group other than those listed above can easily be arranged to suit your needs. 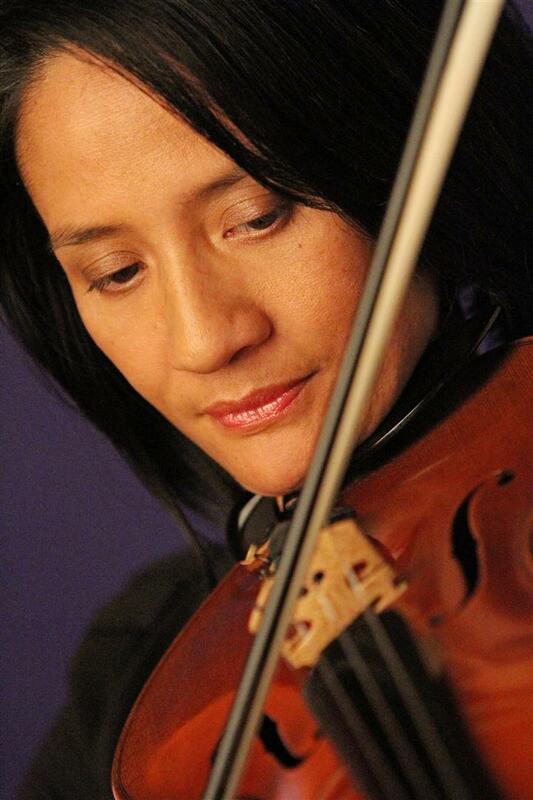 Our repertoire is extensive and diverse and we play a range of music from classical to jazz and modern covers. Please visit the Repertoire page of our website to listen to some of our music samples and to see some high-definition video clips. You can also download our fuller play list on that page. We will also accommodate specific requests where possible. If you would like a piece of music that is not on our repertoire list, we will be happy to advise whether your chosen piece can be suitably arranged for the combination of instruments you have chosen. If the piece does require an arrangement, an additional fee may be payable. We can discuss this with you at your convenience. Exact pricing depends on factors such as length of booking, number of players in the group, and musical requirements. Our prices start from $500. Please contact us to discuss your requirements with us. It would be an honour to perform for you.